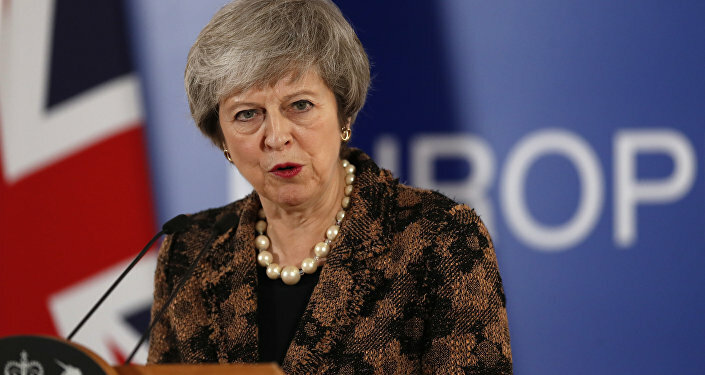 I do hope that our useless weak Prime Minister is collecting the airmiles from all these EU trips because one thing’s for sure she and we are getting jack all else out of the EU Mafia. Could you believe the way that smug Donald Tusk decided to insult 17.4 patriotic Brits with his comments about hell? And how about that smirking Irish Premier Varadkar stirring the pot knowing full well his microphone was still on. Clearly, he has forgotten the fact that we bailed them out when the Celtic tiger stopped roaring and perhaps he has also forgotten that the Irish were forced to have two referendums when they wanted to leave. The pair of them would have reminded me of Dumb and Dumber if the matter wasn’t so serious. For months I have been describing the EU as a Mafia firm and the events of this week have only confirmed it. After being insulted on Wednesday, Theresa May went back for more punishment and humiliation on Thursday! Can you imagine how Maggie Thatcher would have handled this? She would have been back in there after just four hours sleep and she would have handbagged Tusk and Juncker the Drunker, then kneed them both in the proverbials and demanded and got respect. But no, the vicar's daughter said she had stern words with Tusk and then allowed them, I can’t remember exactly which member of the mob, probably Juncker, to tell her in no uncertain terms that “this EU was not for turning” or opening up the negotiations again. What part of NO, non, nein does Theresa the appeaser not understand? She is a national embarrassment and should resign but no she is so deluded she held a news conference still saying she is going to deliver Brexit and on time! I wouldn’t trust her to deliver a pizza. Maggie will be spinning in her grave. As a side issue what a disgrace her statue isn’t going to be in London for fear of snowflake vandalism and even now in her home town, they are still protesting. Let me tell you this woman had bigger balls than all of the present Tory MPs on both sides of the Brexit debate. The only good thing about this week’s national humiliation is the fact that it is now clear we are not going to stay in the EU, it looks like the Mafia have conceded that. Even though Jeremy Corbyn has come forward with his plan which in effect is the hokey cokey EU Brexit where we are out but in. That is not what we voted for and has luckily gone down like a lead balloon with large sections of the moderates in his own divided party so there’s no chance of it getting through even though Tusk stirred the pot by saying it was a good idea. What is it with all of these Muppets there are only 49 days to go and they are still preening and posing and playing party politics completely unaware that in football managers terms they have all lot the dressing room and indeed the country. Whichever way this pantomime finishes the general public especially the 17.4 million who voted out will never trust, let alone vote for these self-servers again. Both main political parties are split divided and broken and I would say I don’t think will ever be mended. Meanwhile, the MSM has so blatantly displayed their bias that they have hastened their own decline. The writing is on the wall for the BBC who have witnessed 3.1 million people deciding to no longer have a TV licence to fund their propaganda. The commentators who strut their stuff on TV haven’t got a clue what is going on, just as they didn’t understand how the referendum result was going to go. They are all part of the same fetid swamp that needs to be drained and I think it soon will be by the betrayed people of this great nation. Talking of swamps, I see the Donald is coming back in December which will be a convenient distraction for the MSM. No doubt Sadiq Khan is already deep in talks with Owen Jones on how to organise the feral, the freeloaders, students and long term useless to protest on the streets of London. Well, I would also like to protest about Donald but I’m talking about Tusk, not Trump. We won’t need to buy a blimp of Tusk as he is so full of hot air he will fly all on his own. But why don’t we the decent silent majority take to the streets? Probably because the Biased Broadcast Corporation and the rest of the Lamestream media would ignore it or call it a far-right demo and when the Antifa yobs kicked off blame it all on us! 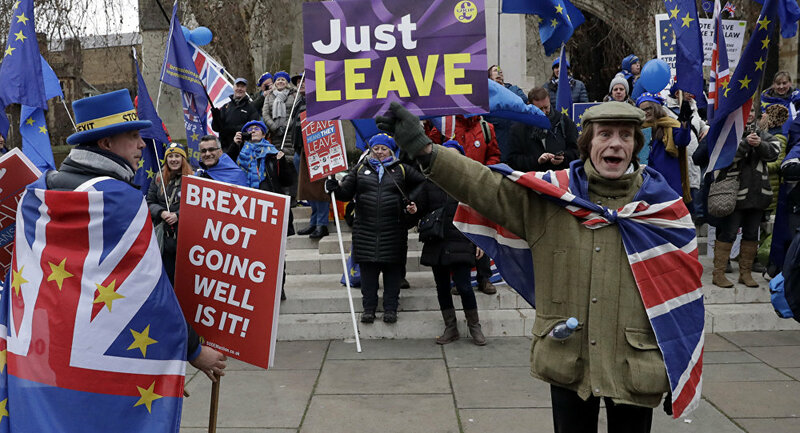 However, we really should protest about the way Tusk and his mob have treated us and indeed about the way the whole Political establishment have disregarded our clear instruction on Brexit. They are meant to be our servants, not our Masters!